I always wished that Cordova would have come as default with a whole kitchen-sink full of plugins pre-installed as default, as it used to in the early days, when it was still called Phonegap. But alas, you have to install a plethora of basic functionality as plugins now. I guess it keeps app lean and small, and It’s just the way it is. Anyway, I normally start an app from the command line, and include every plugin I think I would need, then once I’m happy with a “Hello World”, build the app, and then start working from XCode instead of the command line. 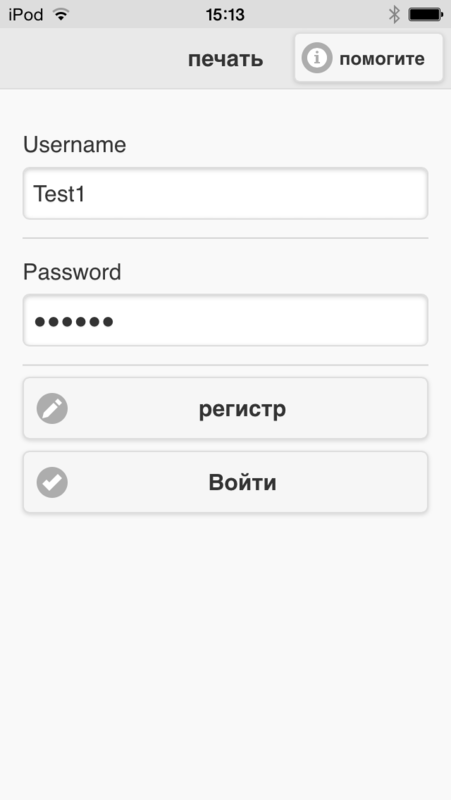 Changing the language of a Phonegap App. All my iOS apps have app store descriptions in multiple languages, the download increase from this simple step alone is enormous. However, I did notice that the increase in downloads doesn’t match the increase in actual app engagement, and it’s pretty obvious why, a Russian user might be tempted to download your app from your description in Russian, but then once downloaded, can’t use the app because he doesn’t speak english. This only works in the context of PhoneGap, and not in the normal web. But that didn’t matter for me. The next trick, is to test this in a real device, not the simulator, since the emulator has a bug that prevents this from happening naturally (there’s a work around via edit-scheme > options > language). But with a real iPhone to hand, it works perfectly. Really happy with this. The only bug I found was that the element has to be present on-screen when changeLanguage is called, so in the next version, I’ll ensure that this is called on every page load. I’m not really used to fixing problems on Linux / Apache – but after a server crash, and a forced migration to a new server, I’ve had to get my hands dirty and try and get a new Linux server back up and running. So, my problem was. I needed to install Perl, Python and Ruby on the server, I had existing scripts but nothing appeared to work, I just got the generic Http 500 Internal server error message. – Which isn’t enough to work with. The first step with troubleshooting is to get more information on the error, which means in my case anyway, looking at the file /var/log/httpd/error_log (I’m on centOS), and looking at the last error. This was a ruby specific error I got, which was because I had an old version of Ruby installed (1.8.1), just replaced require_relative to require, and that went away.